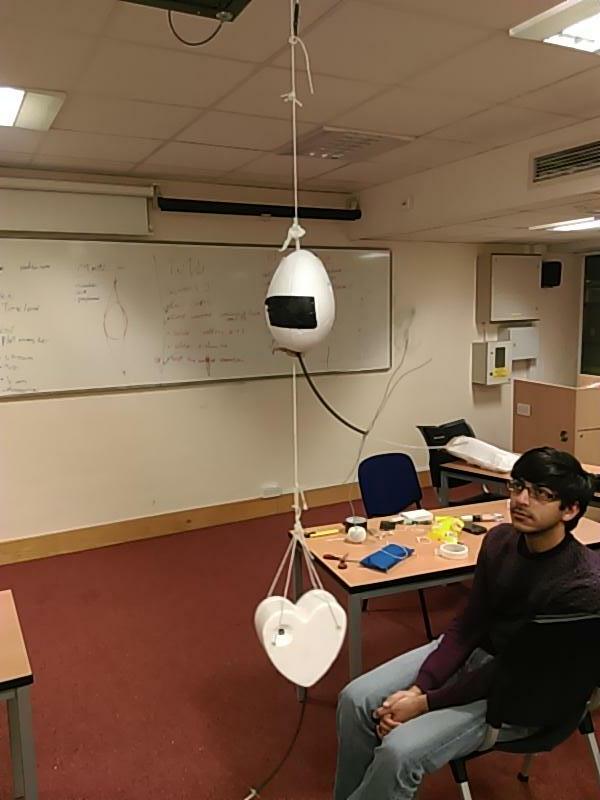 The University of Southampton Spaceflight Society will be launching for the solar eclipse on Friday, March 20, with two 434 MHz Slow Scan Digital Video (SSDV) balloon payloads. There may also be a backup tracker on 434.700 MHz USB. The launch will take place from Pepperbox Hill near Salisbury, at 7am due to the NOTAM, so it will be sent up slowly, perhaps landing in France.